Celebrities have being weighing in on Donald Trump stunning upset on Tuesday night to win the U.S. presidency. 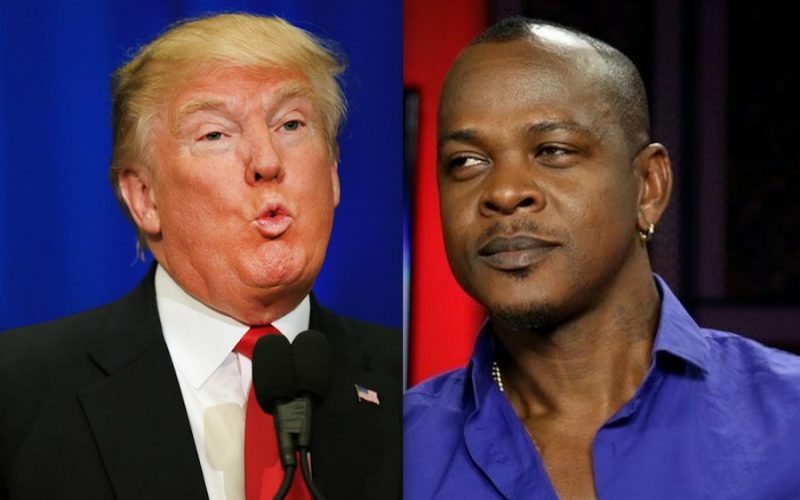 While most hip hop and dancehall artists are expressing their outraged, some are likening Trump’s surprising win to things like prophecy, per Mr. Vegas. Donald Trump campaign for the presidency often stirred up a lot of controversy. He kicked things off by saying that Mexicans are rapists and drug dealers and that he will build a wall on the southern border and ban all Muslims from entering the country. In September, Etana stirred up some controversy when she endorsed Donald Trump and then made a complete u-turn when she came under harsh criticism from her fans on social media.